Many people prefer to buy their greens from a farmer's market but when it comes to San Francisco, a green farmer's market takes on new meaning. Many people prefer to buy their greens from a farmer's market but when it comes to San Francisco, the term "green farmer's market" takes on new meaning. Medical marijuana patients say it's cheaper to buy medicine out on the street than from a dispensary but they don't know what they're getting from a street dealer. So one patient in San Francisco is trying something new to connect patients directly to growers: A cannabis farmers market. Angelic Cisneros is organizing the City's first medi-pot farmer's market to launch Saturday at Jelly's. "We want to create an atmosphere where patients who have extra medicine or farmers who have extra medicine to offer medicine at discounted price," Cisneros said. "Our goal is to make is to make medicine affordable to people who are indigent or low income -- like me, I'm low income." 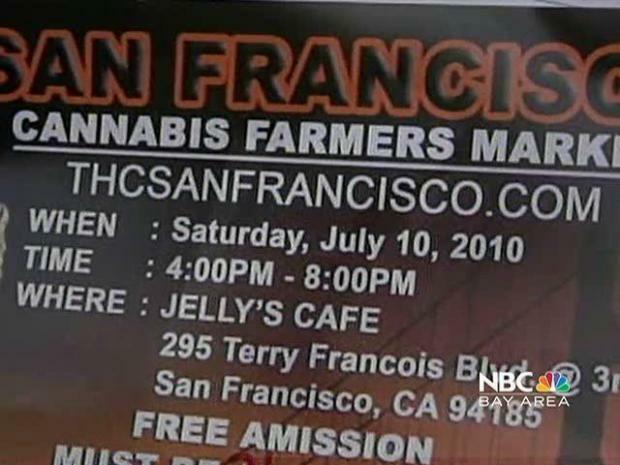 Medical cannabis patients will be able to shop at the open-air farmer's market at Jelly's this weekend. Cisneros said she's not sure how many patients will show up at to the City first-ever open air medi-pot market but she's working hard to spread the word, advertising on Cannibis Planet TV and handing out fliers to fellow patients. 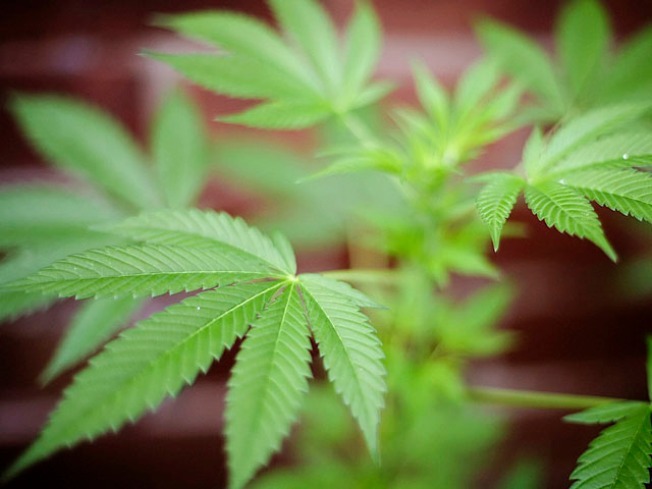 You have to be 21 and have a medical marijuana card to get into the cannibis farmers market.